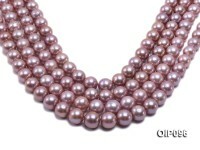 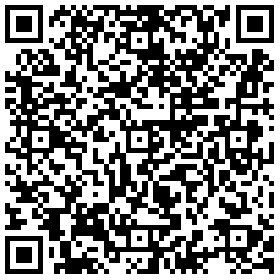 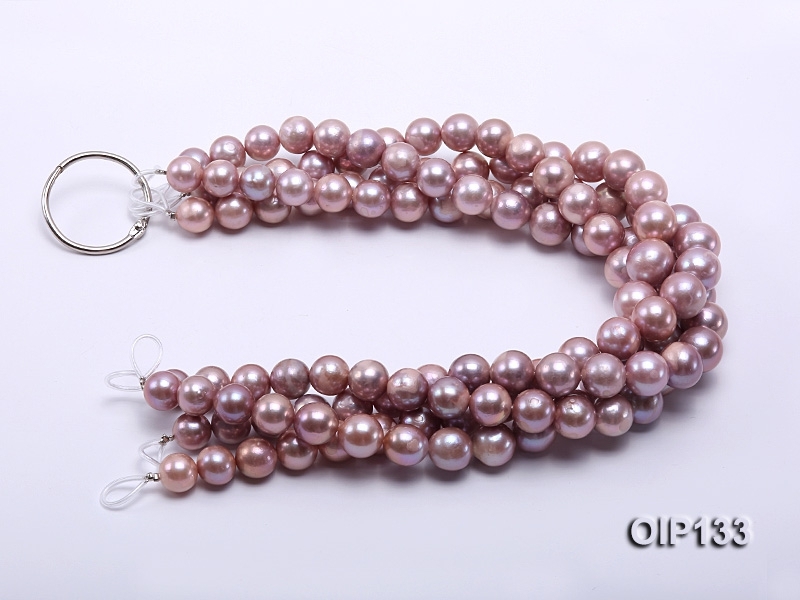 Eye-pleasing 12.5-16mm lavender Edison pearl string for sale. 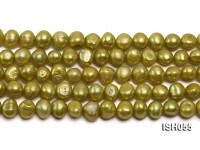 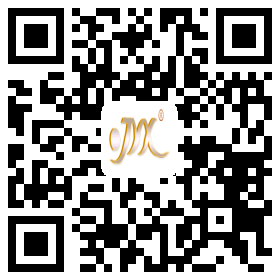 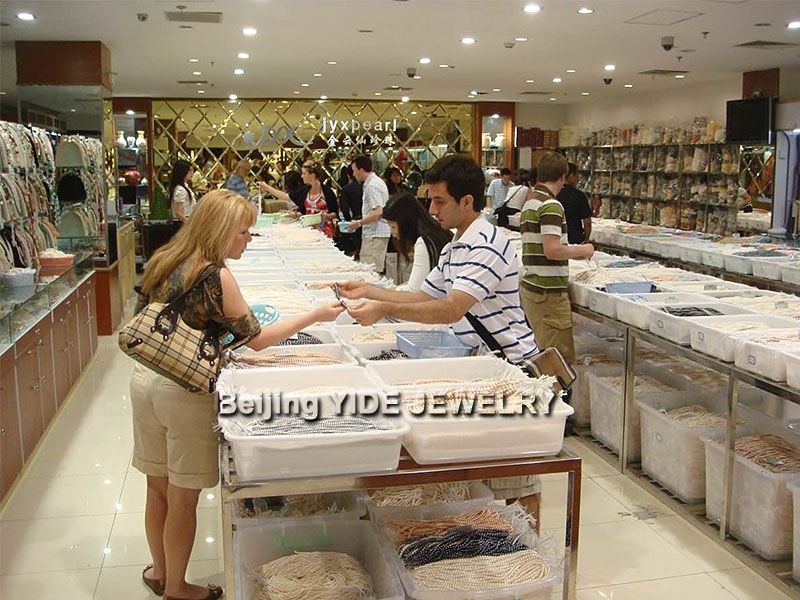 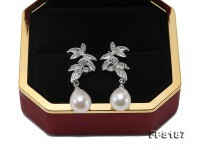 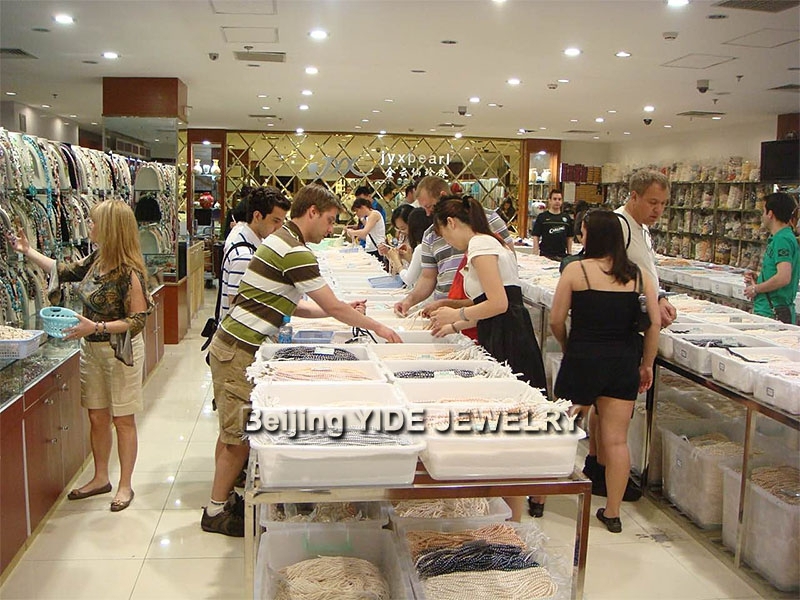 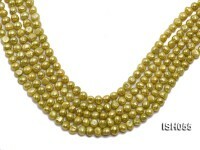 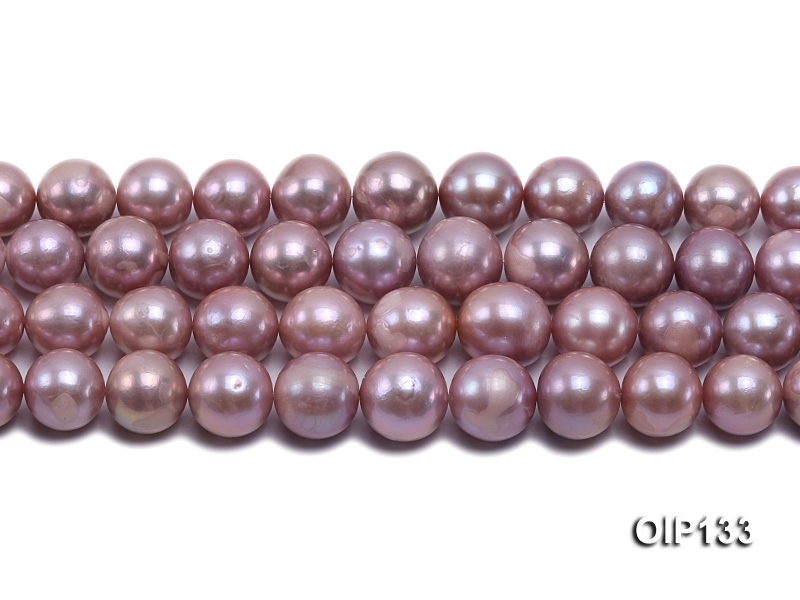 The Edison pearl beads uniformly feature big size, splendid luster and perfect roundness. 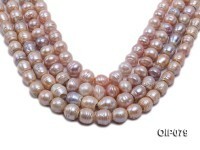 Every string of Edison pearls is ideal to customize trendy pearl necklace or a pair of earrings to go with evening dresses, revealing every touch of feminine independence and dazzling beauty. 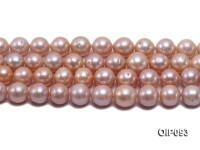 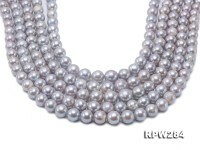 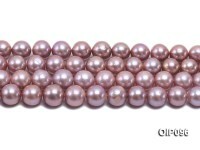 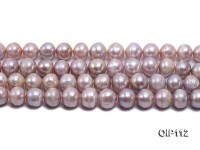 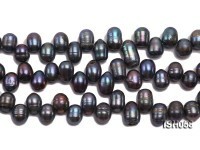 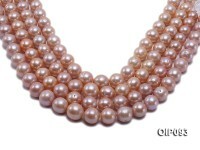 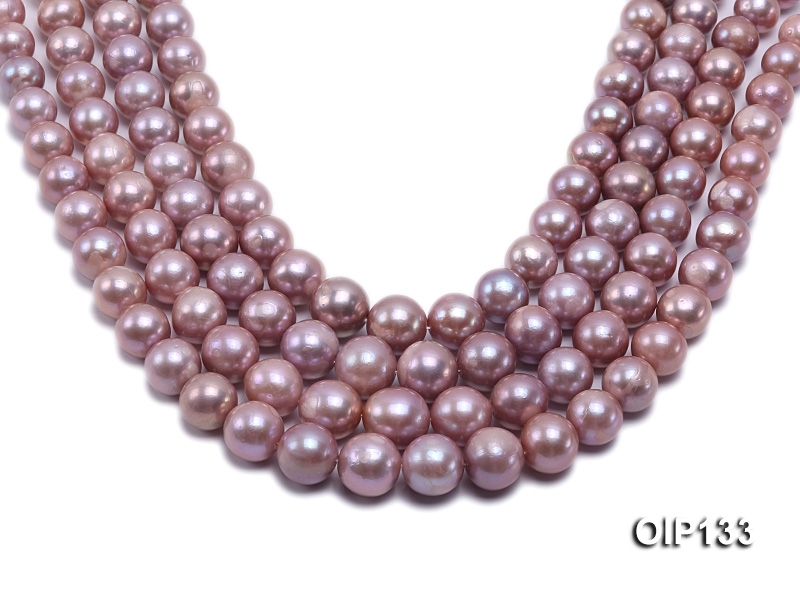 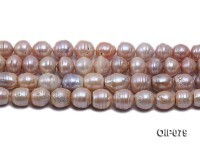 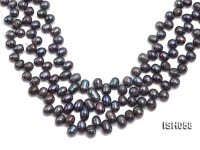 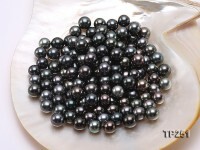 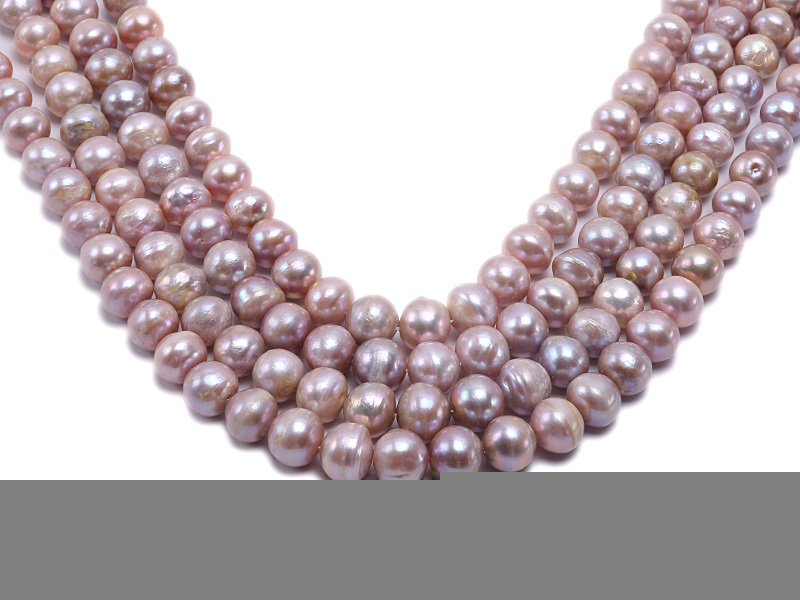 Edison pearl is a popular kind of freshwater pearl cultivated through a brandnew technique to ensure good luster and big size that are almost comparable with seawater pearl.